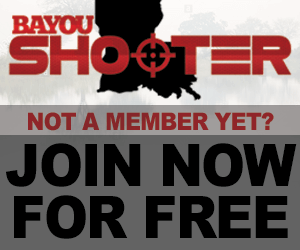 Businesses, looking to sell your product or advertise on bayoushooter.com? If you have a thread you think should be added to this list, please PM a moderator or administrator. Last edited by Jack; December 9th, 2013 at 08:32 AM.